I’ve been hesitating to write about this topic, because it’s a sensitive subject nowadays. Heating your house with a wood stove. I’m not sure where all the fuss came from, but all of a sudden there’s a taboo on stoking wood because of particulates and CO². More than once I had to hear that I was anything but sustainable with my wood stove, and I am a little tired of explaining myself. So, in this blog I am writing down once and for all why I heat my Tiny House with a wood stove. For clarity, let me break down the facts. 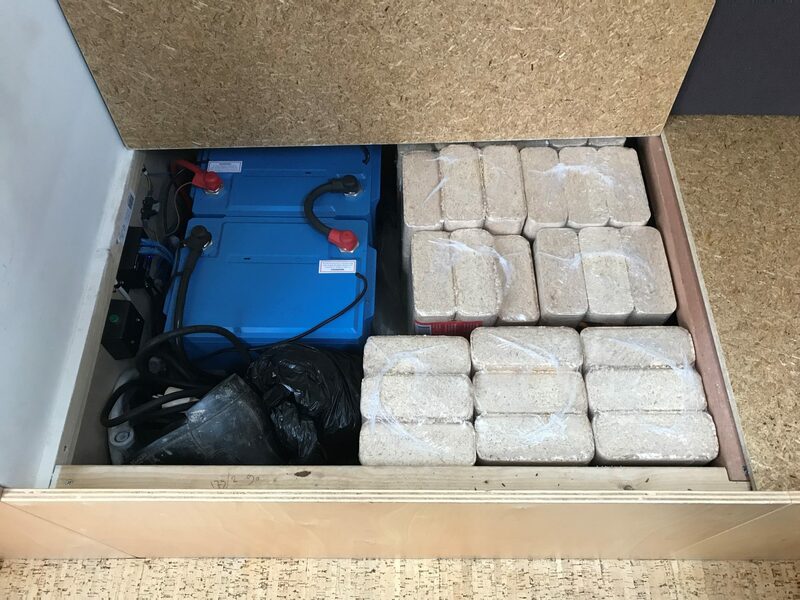 My Tiny House is off-grid, not connected to any public utilities. This limits your choices in heating a lot. In the winter, there isn’t enough solar power to heat your house electrically in the Netherlands. There’s not much room for solar panels on your roof, and even if you used every single square centimetre of your roof, if there’s not enough sun, that’s it. It costs a lot of electricity to heat your house. So that’s not an option. I live in a temporary location and my house is really small (20 m² including the loft), it’s very well insulated though. After researching, the choices I had concerning heating turned out to be: a wood stove, a pellet stove or a gas stove. I didn’t want a gas stove, I like to stoke wood. I like the warmth and it’s cosy. Stoking pellets is no more sustainable than stoking wood, not now that there are so many pellet stoves, logging is taking place in order to produce the pellets. Besides that, pellet stoves produce noise and use electricity. I chose the Hobbit 5kw woodstove. I use it in the months September/October until March/April, depending on the temperature. On sunny days I don’t even need the heater because the sun is powerful enough to heat my house. I stoke wooden briquettes and dry firewood. So, the arguments people have against stoking wood are that it creates a lot of particulates and isn’t CO² neutral. Research on stoking wood also included fireplaces, barbecues, fire baskets and ancient inefficient stoves. I bought my Hobbit new in 2016 and it’s very efficient. I don’t have any direct neighbours that could be inconvenienced by the smoke and when I finally do get neighbours, they already know I stoke wood to keep warm. They haven’t expressed any concerns yet. Every method of heat creates CO² output. Humans emit CO². Let’s zoom out for a second and look at the big picture: how much CO² do you think I emit with my little house with a woodstove compared to a regular house? I use less than 1 kwh a day. An average household uses up 10. Where do you think this electricity comes from, assuming you chose green electricity? Wind or solar? Think again. According to the latest episode of Zondag met Lubach, only 6% of the so-called green electricity is actually green, and most of it is yielded by burning biomass which can’t really be called sustainable. And what is biomass? Organic material like the contents of a compost pile or…wood. So even if you chose green electricity, chances are that it’s electricity derived from stoking wood. Who’s winning now? 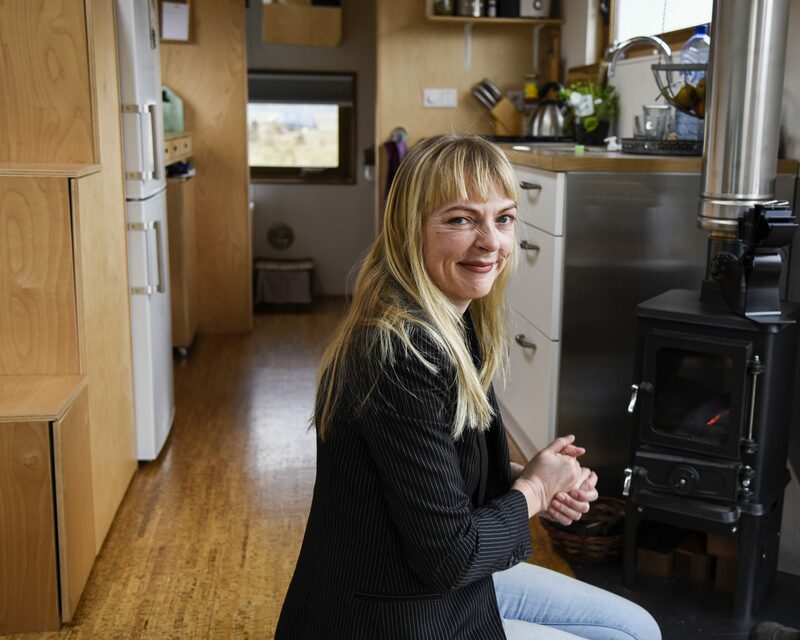 Me with my little wood stove heating a small house and using no more than 1 kwh of solar energy from my own solar panels a day, or the average household that uses 10 kwh a day derived from coal, gas or biomass? I rest my case. So what do I stoke and how much? About the latter, I haven’t got a clue. I don’t keep track. But I stoke decent, dry wood. For example, wood my father gives me: small parts of leftover wood from a factory that makes window frames. 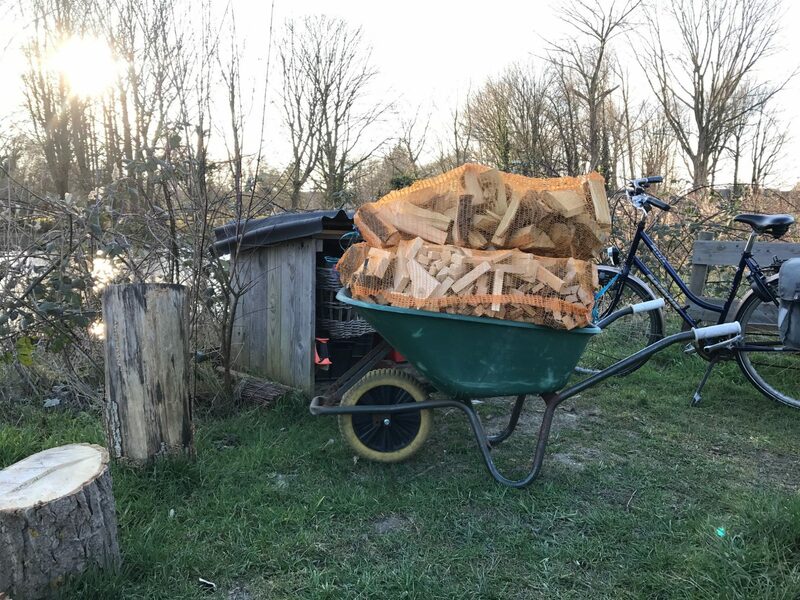 Or firewood I buy from Actief Talent in Alkmaar, and wood briquettes. The briquettes are really good for stoking. They’re blocks of compressed sawdust and they burn nice and clean. The forests that are used to make the briquettes are all replanted. I buy my briquettes from ZweedsePellets.nl which they deliver for free if I order 10 packets at a time. They last at least a few weeks when I also stoke firewood. When it’s really cold at night, I throw a night briquette in the woodstove before I go to bed, these are briquettes of compressed bark. They smoulder for 6 to 8 hours and keep the cold out of my house. 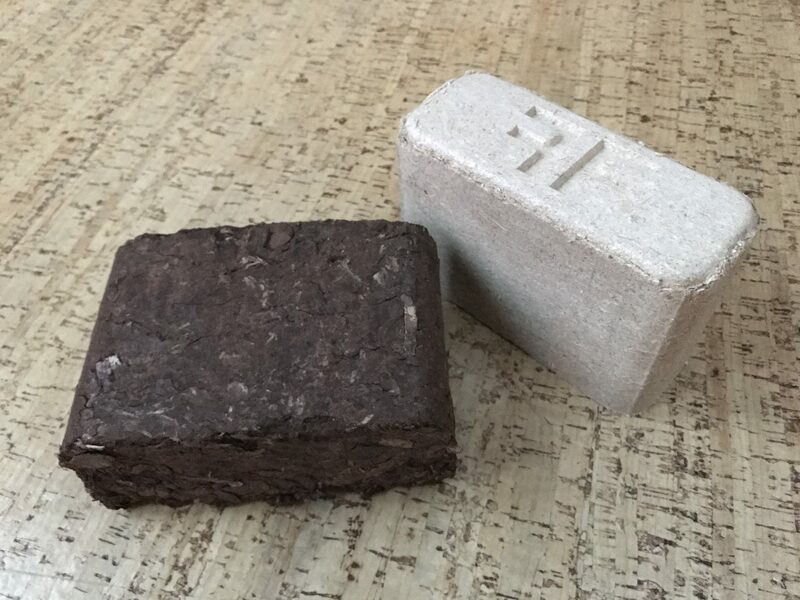 There are also briquettes containing lignite, but obviously you don’t want to use those. When I get out of bed in the morning it’s usually around 13 or 14 degrees Celsius in the house, which is fine. I then ignite the woodstove and when I’ve used a night briquette it still contains a hot core which makes lighting a new fire really easy. Within the hour it’s all warm and cosy again and until then I sit in front of the fire. I can enjoy it so much, a crackling fire! You know, technological advancements are developing rapidly. Solar panels are becoming more and more efficient and sustainable and who knows what other inventions will be made. I’m sure better ways of heating Tiny Houses will come around, more sustainable ways. Until then I’ve made my choice of heating based on the means and knowledge I have. On the whole, I’m doing a good job and I suspect my ecological footprint is smaller than that of the average person telling me I’m not being sustainable because I stoke wood. But besides that, why do people feel the need to reprimand others? I’ve mentioned this before in my blogs. When people are trying to move forward to a more ecological life, shouldn’t we encourage it? Giving advice is fine, but don’t start bitching. 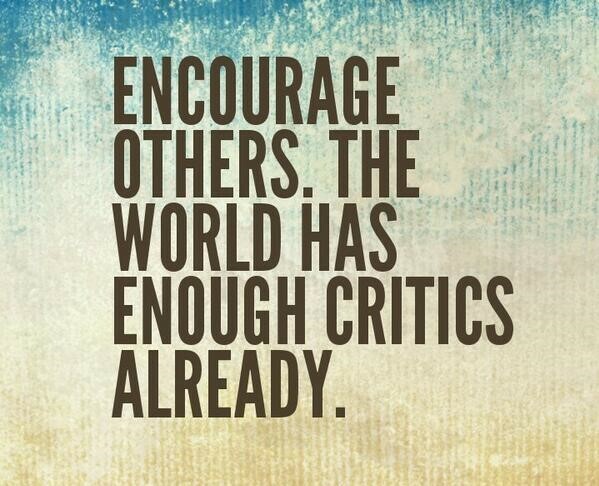 It’s not helping and it’s not making anyone try harder. And please, have a good look at yourself first. Do you have the right to say anything at all? Do you board an airplane every year, or maybe several times a year? Do you order things online that are shipped from Asia with polluting container vessels? Then start worrying about that, instead of having an opinion on little old me, with my little wood stove, in my little house that otherwise runs on solar energy, rain water and a bit of propane. In this blog you’ll find a link to Zweedsepellets.nl. In return I get 2 times 10 packets of briquettes. I already ordered these at Zweedsepellets.nl before I made this ‘deal’, and I’m very content with them. Just to be transparent ;) I’ll never refer to a product or a supplier I’m not happy with. I already planned on writing this blog and it fits perfectly. 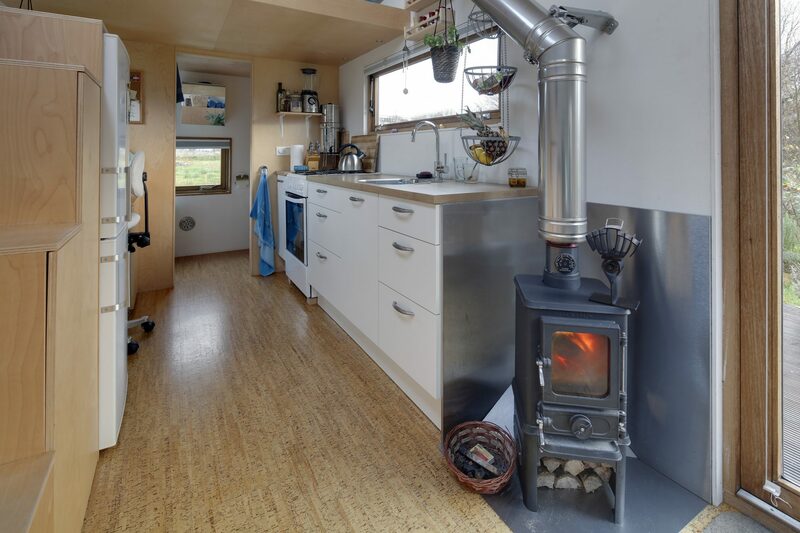 I am choosing my heating system for my tiny house and I am considering to have a wood stove too. I live in a warmer climate and I would use it probably used it at freezing nights. I’ve heard from sales people that 5kW stove is too much for 14 square meters. Is it too hot? Can you regulate the strength of the fire? Also keep cost of generic effexor an eye out for Bullet Speed for immediate..